Ireland’s leading country singer is coming to Branson, MO! Performing at the Mickey Gilley Grand Shanghai Theatre, Nathan Carter has captivated audiences all over the world with his smooth vocals and incredible musical talents. Come see Nathan perform with his six-piece band in what is sure to be one of Branson’s biggest musical hits. Nathan Carter performs at the Mickey Gilley Grand Shanghai Theatre. Theater located at 3455 West 76 Country Blvd., Branson, MO. Limited engagement! Performing for 5 days only. Tickets will sell out. 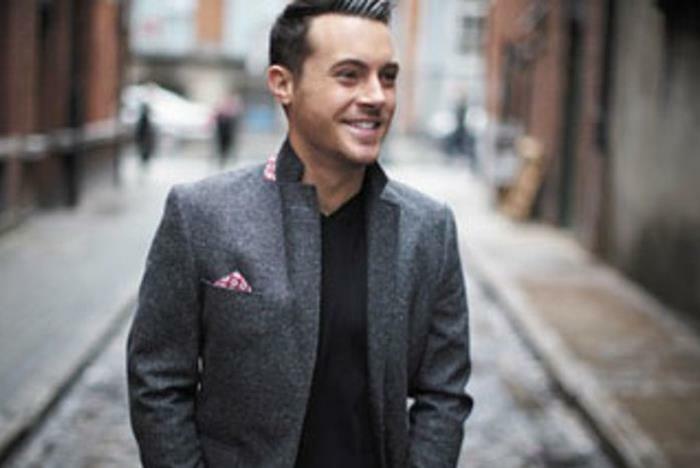 The show features a six-piece band backing Nathan Carter’s smooth vocals. 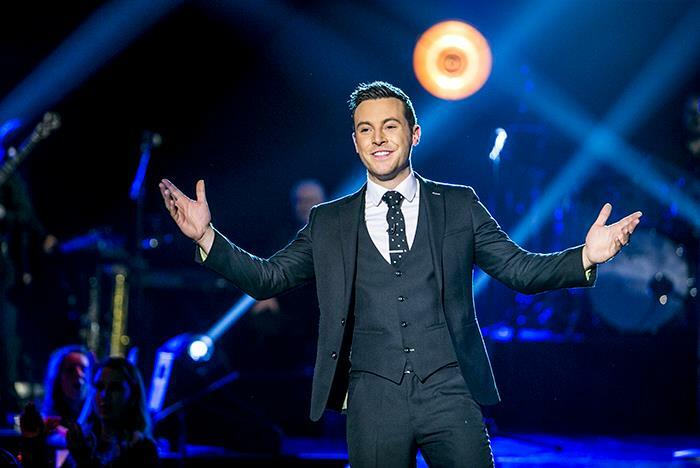 Nathan Carter has become the singing sensation of the new century. This fresh-faced young man has now captivated audiences all over Ireland, The UK, and beyond since he burst onto the scene. Now in Ireland, Nathan is a household name with fans of all ages flocking to see him and his SUPER SIX PIECE-BAND. 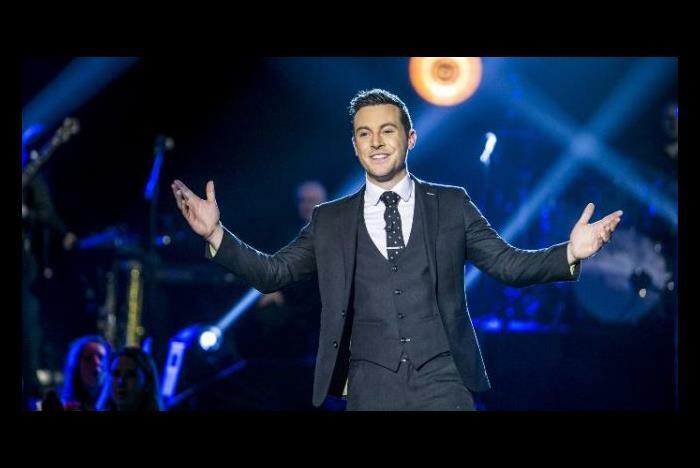 When does Nathan Carter perform? Nathan is performing a limited engagement at the Mickey Gilley Grand Shanghai Theatre from November 14-19, 2018. The theater is located at 3455 West 76 Country Blvd., Branson, MO. No. Flash photography and videography is strictly prohibited. 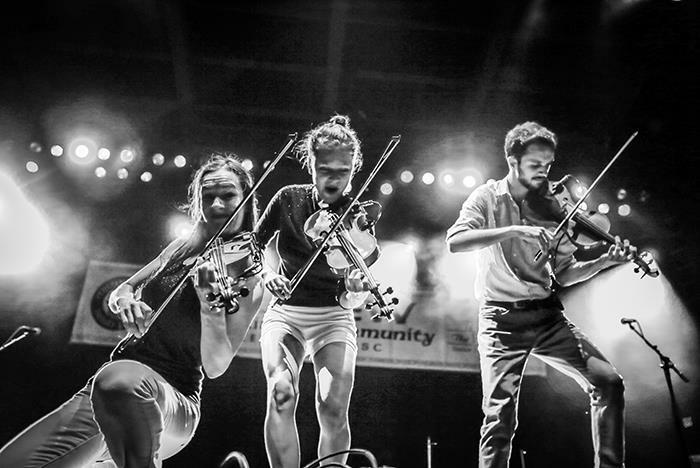 Depending on the date you have purchased, the show begins at either 3:00 pm or 8:00 pm. Is this show suitable for children?